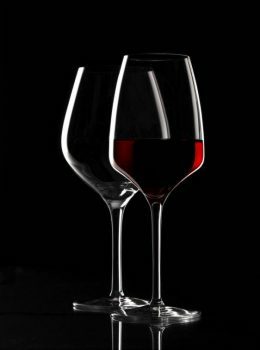 High quality glassware for over 128 years. 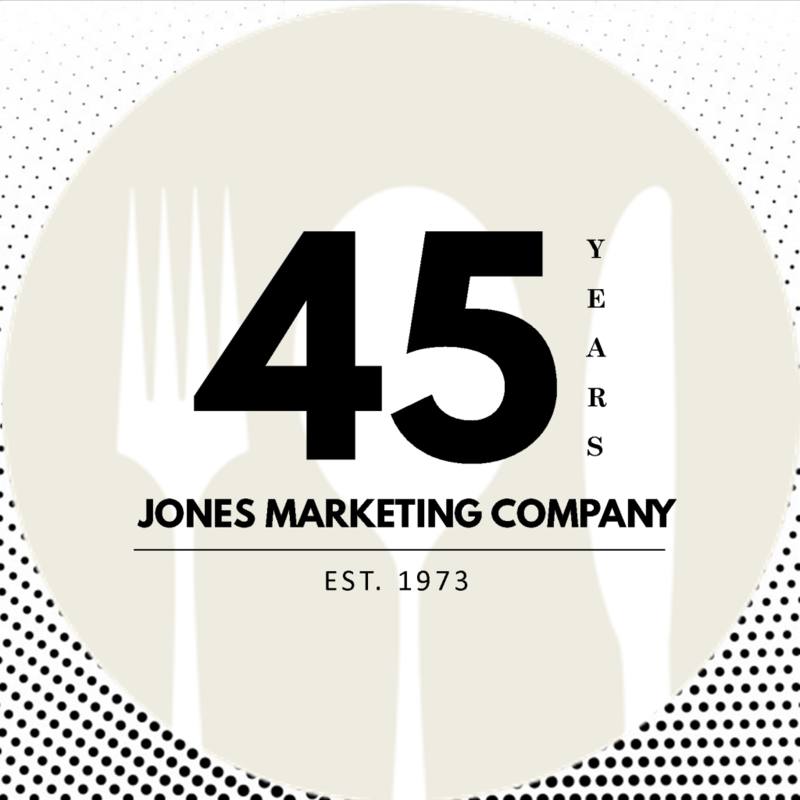 Since 1973, Jones Marketing Company has represented commercial foodservice manufacturers in Washington, Oregon, Idaho, Alaska, and Hawaii. Working with us means extensive local knowledge and trust in the Pacific Northwest, Alaska, and Hawaii. We consistently give excellent service to our customers. Our factories' quality generates superb foodservice experiences. Our name is well-known and respected; meet us in person at conferences, conventions, and trade shows. 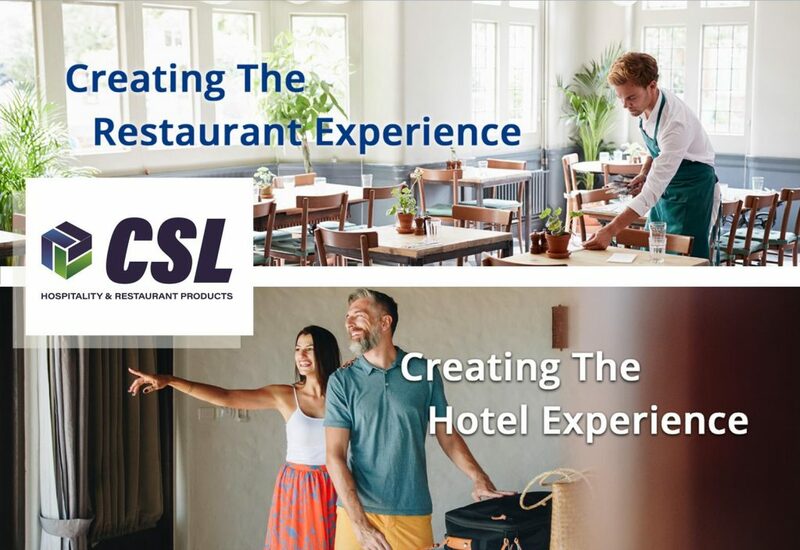 We lead in representation thanks to our technical and scientific expertise in all areas of commercial foodservice. Stay update on newest products, lines and news! Customization in small batches can be hard to provide for a great price. Find out how RAK Stözle is making it easy to customize glassware. 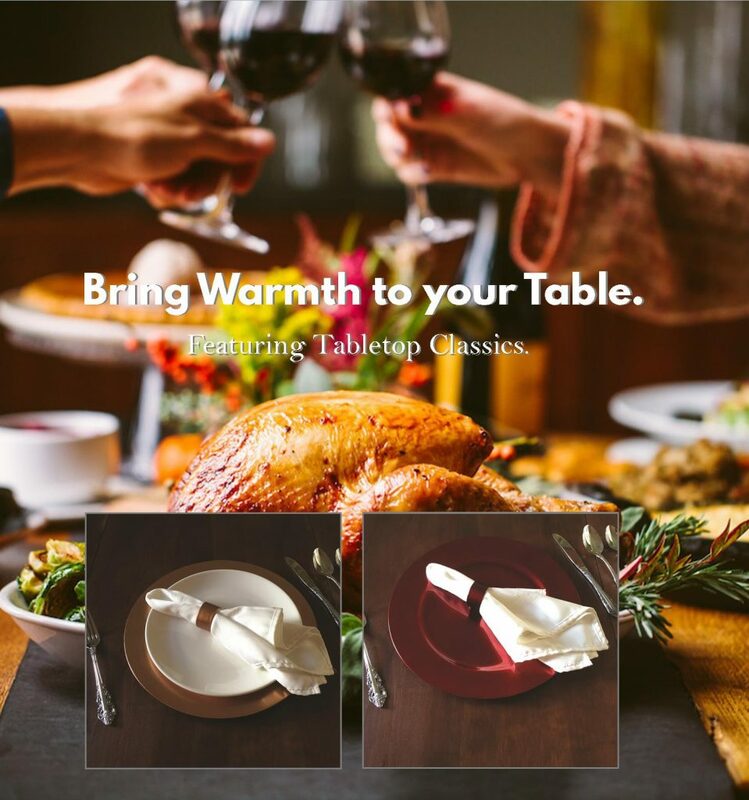 Offering hospitality and restaurant products that are eco-friendly, made in the USA, and customizable just for you. Products include bellman carts, luggage racks, cart stands, high chairs and more. An Opportunity to Thank Our Customers and Factories. Since 1973 Jones Marketing Company has represented the foodservice industry. We are taking a moment to thank our valuable customers and factory manufacturers. Adding charger plates & napkin rings to your Holiday table adds more than just color. Holidays bring savory and sweet pleasures. Stolzle’s glassware is historic and relevant. 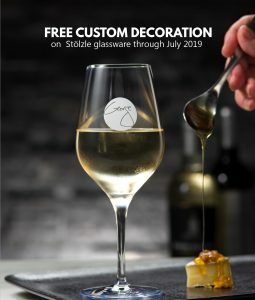 For over 200 years, Stölzle has been manufacturing fine glassware in Germany. Beautiful, award-winning glassware never goes out of style. Wander through the history of this German company committed to excellence.